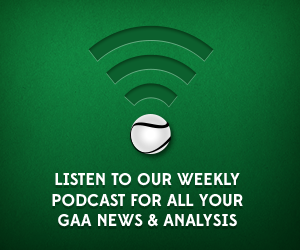 In this week’s episode the lads chat about Laois’ fine performance against Galway, the Dubs’ replay win over Wexford, Cavan’s close fought defeat of Fermanagh as well as the Munster & Connacht SFC semi finals. In addition to this the GAA Scores lads talk about modern day analysis of the games and look at the decision to play the Carlow v Laois qualifier on a Friday night. As ever email info@gaascores.com or tweet @GAAscores for all your comments. You can also subscribe to us on iTunes here.